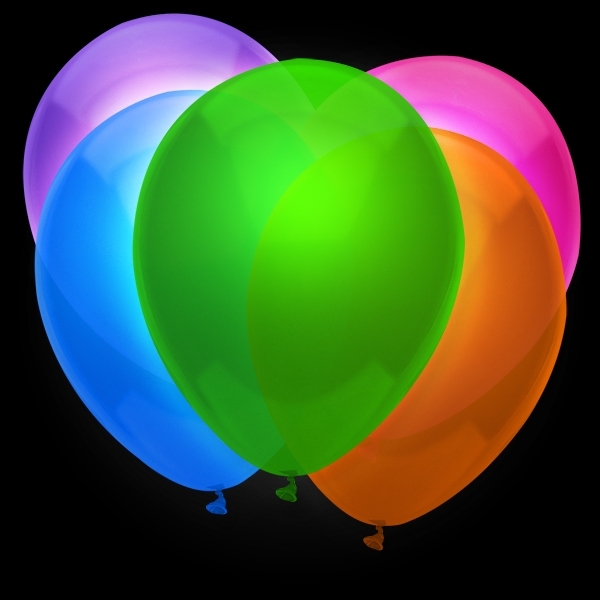 Party Products including Neon Face & Body paint, Disco Lighting, Glow Wear, UV products, Light up Balloons & more. 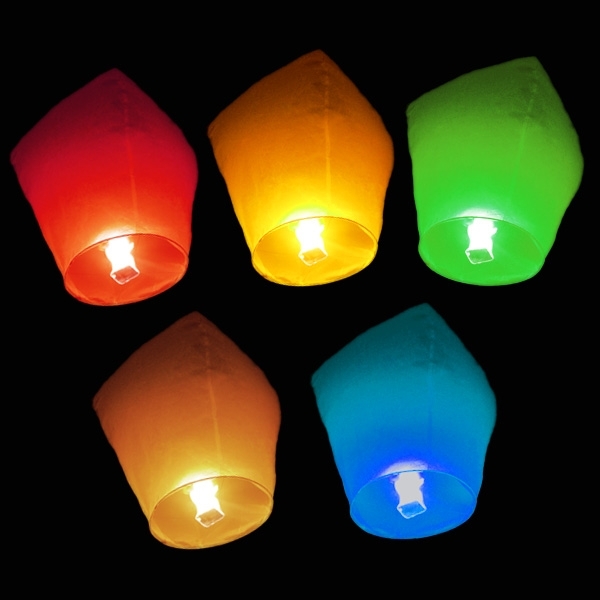 Create your own night-club environment - perfect for disco's and parties! UV Lights & Black lights UV Lights and Blacklights are great for party lighting, clubs, touring DJ's and theatre groups. 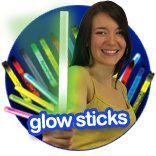 Multi use, UV blacklights are also fantastic for checking for fraudulent banknotes, ID's and driving licences and even for picking up bugs and nasties when cleaning! 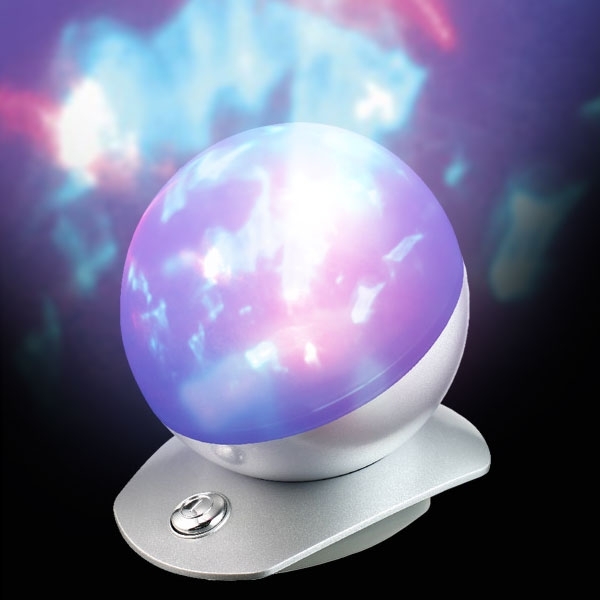 Laser Lights Laser Lights can really add impact to your home or disco. 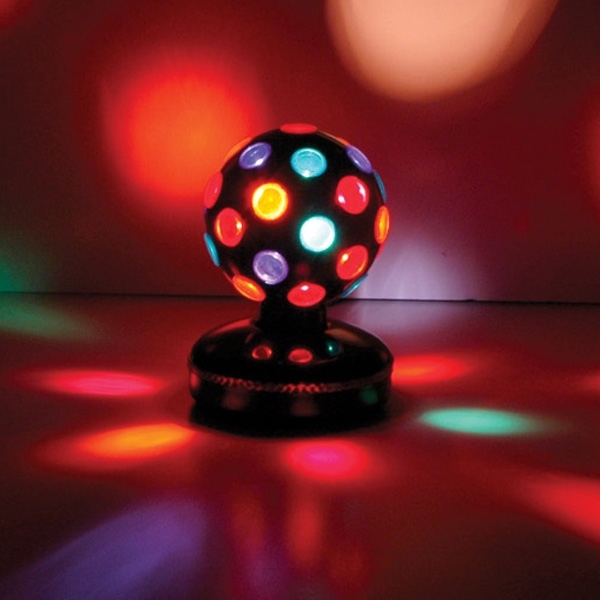 We have products for the home & also professional laser lights for the mobile disco. 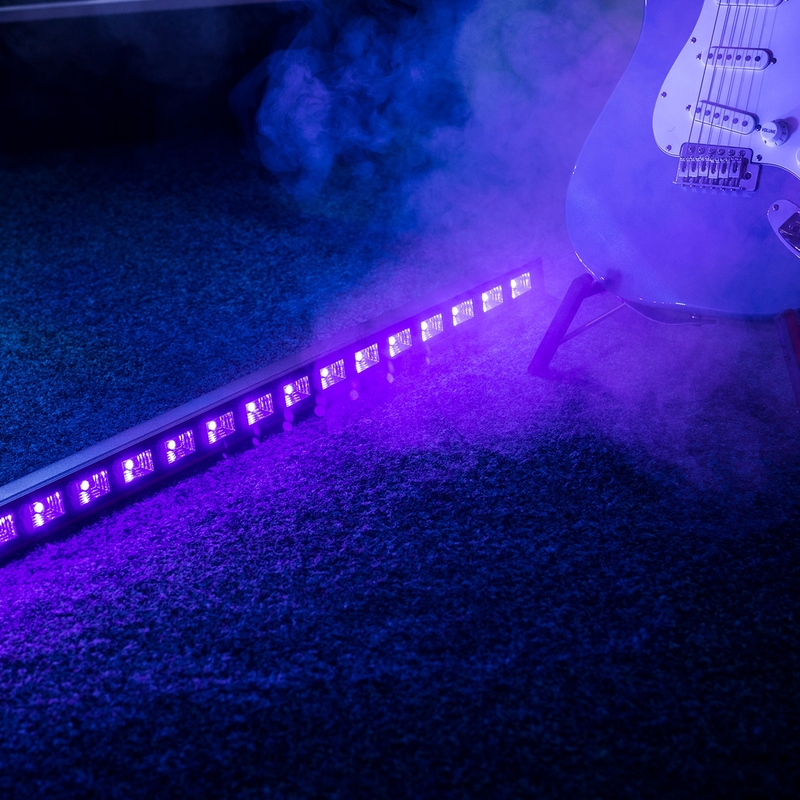 Create some cool lighting. 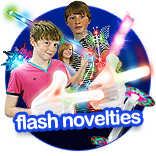 Glow & Flash T Shirts A huge range of fun glow in the dark and flashing t-shirts, from glowing dinner jackets, to dancers and t-qualisers, glow and flash t-shirts are fabulous for parties or everyday wear! 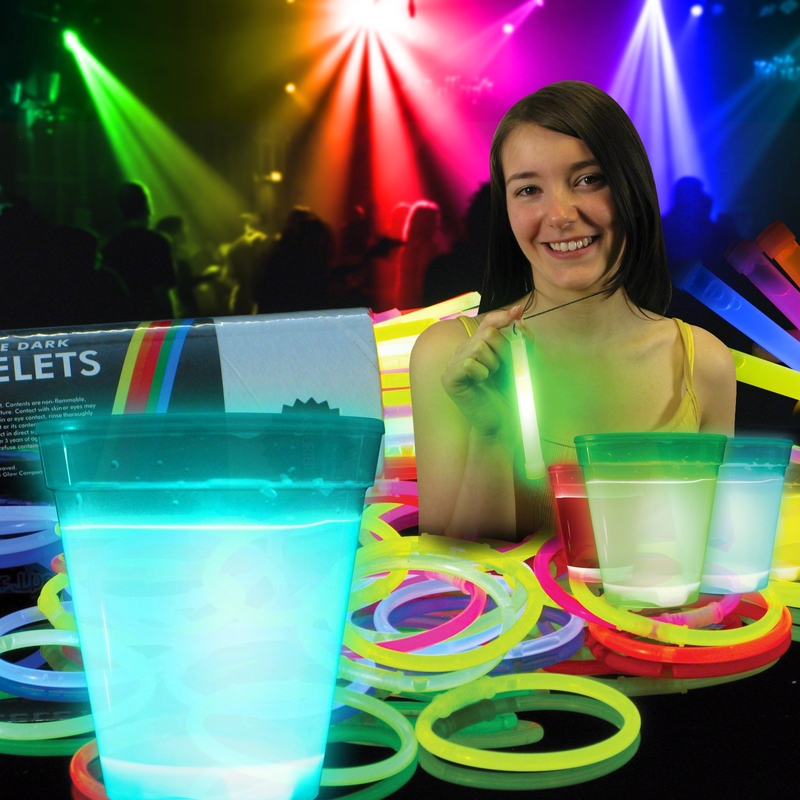 Glow UV Bar Ware Fantastic range of UV reactive bar ware to brighten up any party or disco! 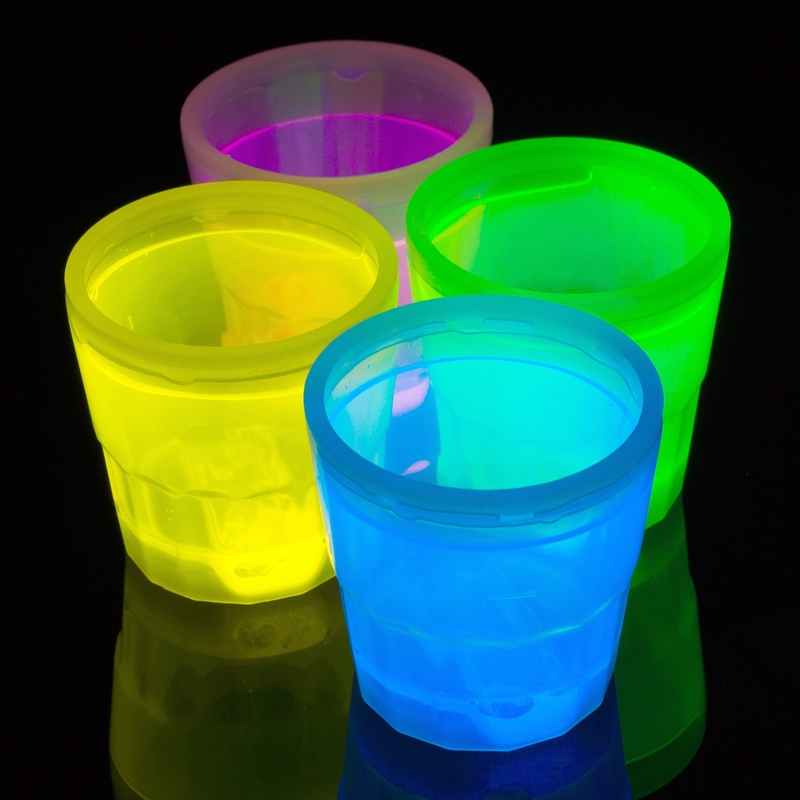 Pint glasses, shot glasses and high ball glasses that glow brightly under UV lighting. 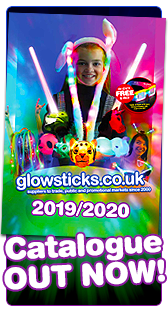 Glow Party Packs This section offers a range of GLOW PARTY PACKS to save you some time thinking of party ideas & also save you a few pounds off the individual prices.